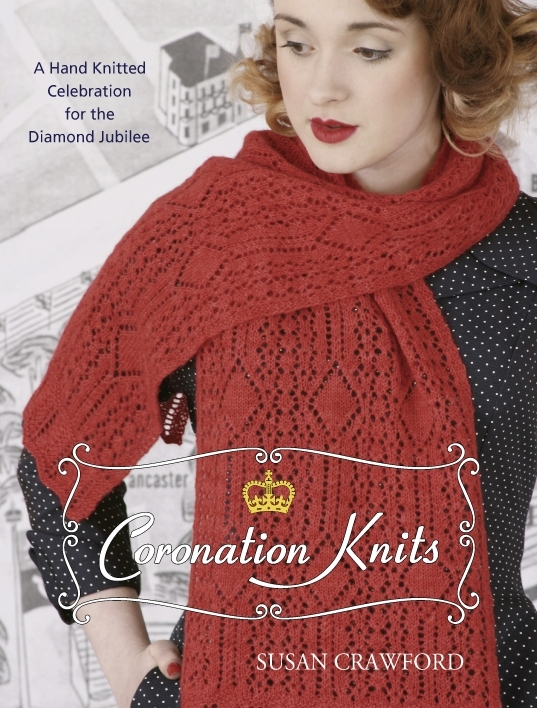 Just Call Me Ruby: Coronation Knits is Launched! The book is wonderful Susan. Many congratulations to you and your team! I'm looking forward to the blog tour! I just ordered. (but since I am in the US, I went through amazon. They are temporarily out of stock - a good thing, no?) Can't wait to see the blog tour - please keep us posted here since I am not subscribed to all those other places. 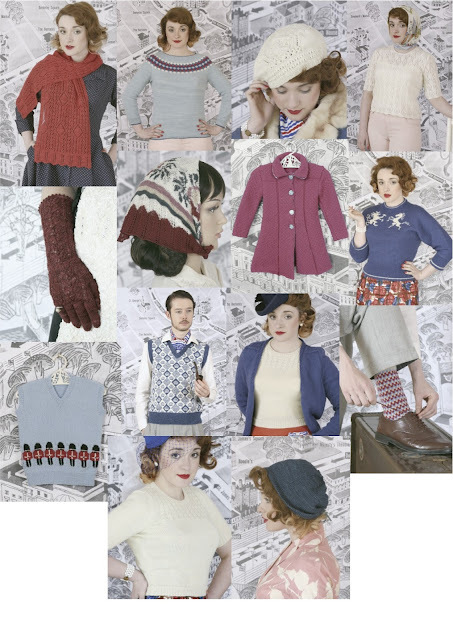 I am excited to step up my knitting skills and make your fabulous designs. 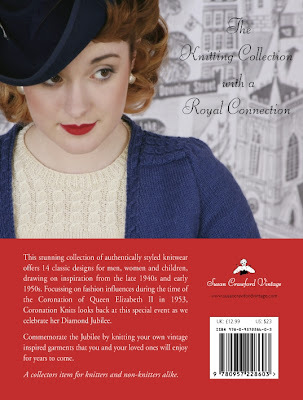 I hope my book will restock and arrive soon!! OMG! Love love love love!! I'm also addicted to anything vintage AND historic royalty....I swore to my husband i would not buy any new books - and anything dealing with knitting until I cleared out my stashes...but I think I might have to hide this one! The history nerd in me loves your concept, and the knitting nerd loves the style! Thanks so much for such an awesome book of patterns.